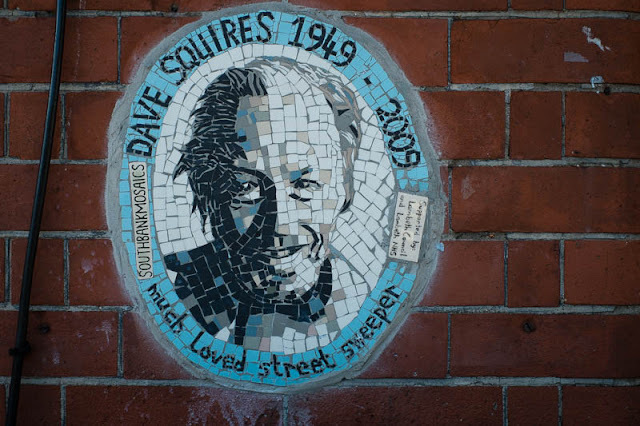 A blue plaque with a difference, not worldly famous, this man was a local hero. I vote for more of these plaques. I agree!!! Good ol' Dave. Thats nice, they are so valuable to the community. Quite a different kind of mosaic! This is one of the most thoughtful plaques I have seen. Kudos.